thinking, development in themes, changes in the language structures. discussion and presentation of a collection of Schimmelpfennig’s plays. centre, will hold a lecture on Contemporary Croatian Theatre and Drama. personally attended by playwright Tena Štivičić. 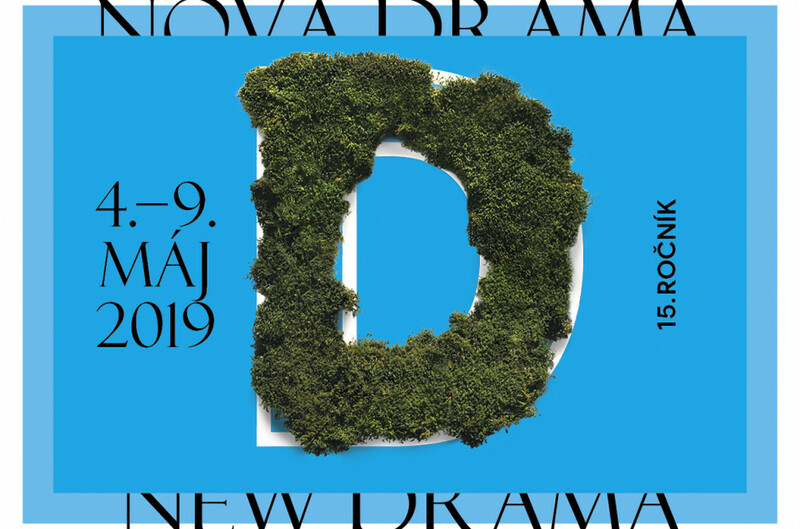 The 2018 Nová dráma/New Drama festival’s dramaturgy board (Martina Mašlárová, Miroslav Ballay and Marek Godovič) has finalized its selection of productions to be included in the competition programme. 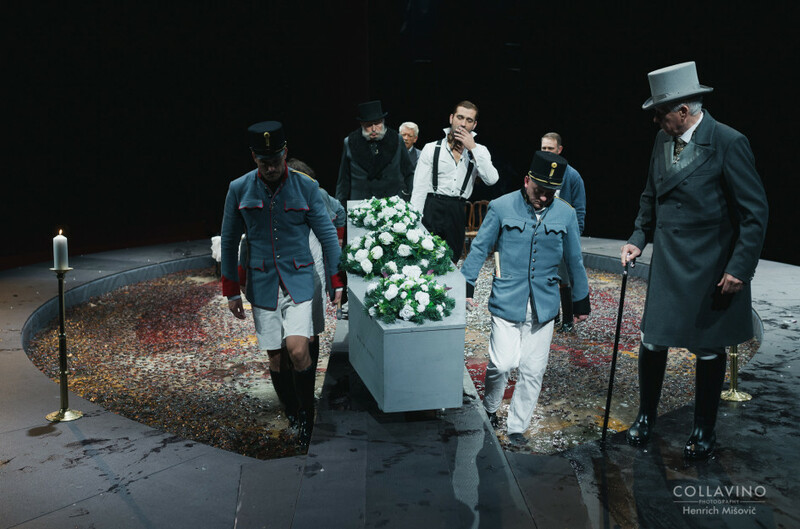 The board made its choice out of 69 productions of contemporary dramatic texts staged in professional theatres in Slovakia, which premiered between 1 February 2017 and 31 January 2018. The texts these productions were based on could not be older than twenty years. 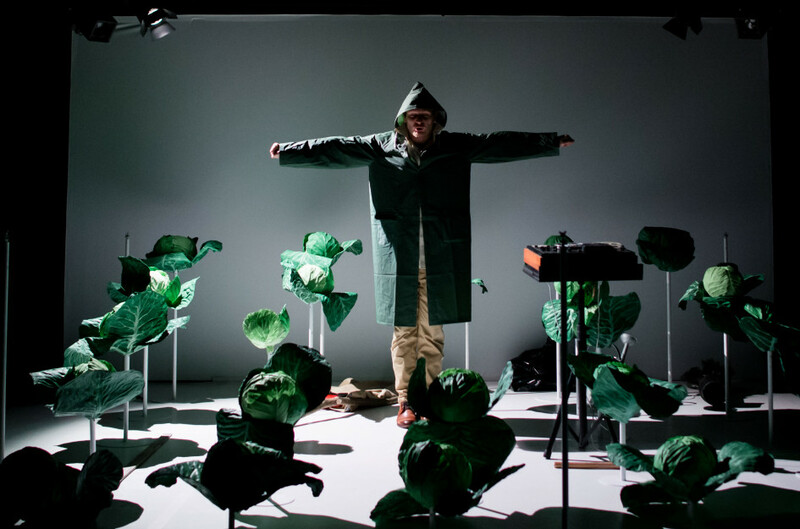 The dramaturgy board selected 10 competing productions for the festival’s main programme. The 14th festival will present a new feature – the out-of-competition programme section titled Found Future introducing projects by the youngest generation of artists. Samuel Chovanec: Be me? Be you. 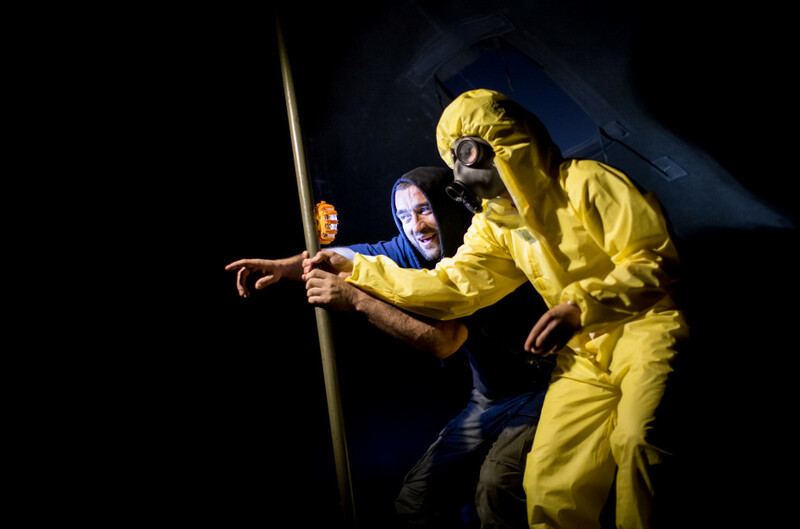 In the programme section Focus, we will present the contemporary drama and the theater of Croatia. Just like every year, a rich accompanying program will be part of the next year's festival, and we will keep you informed. Your collaborators and you have created very useful and exciting event. I will cherish it. Thanks so much for the opportunity to meet you and other creative theatre makers from different countries. I hope that some future projects in theatre will bring us together again. I enjoyed every moment. Your hospitality was so generous and collaboration with you was so moving. Thank you so much for inviting me for your wonderful festival. I really enjoyed my time in Bratislava, met Jon Fosse and other guests, saw your wonderful plays and the conference gave me a great impression about immersive theatre and new writing. Thank you for your kind hospitality and for the whole idea of the Israeli theatre exposure and representation in Bratislava. I‘ve learned a lot during this year’s edition of the festival and conference. 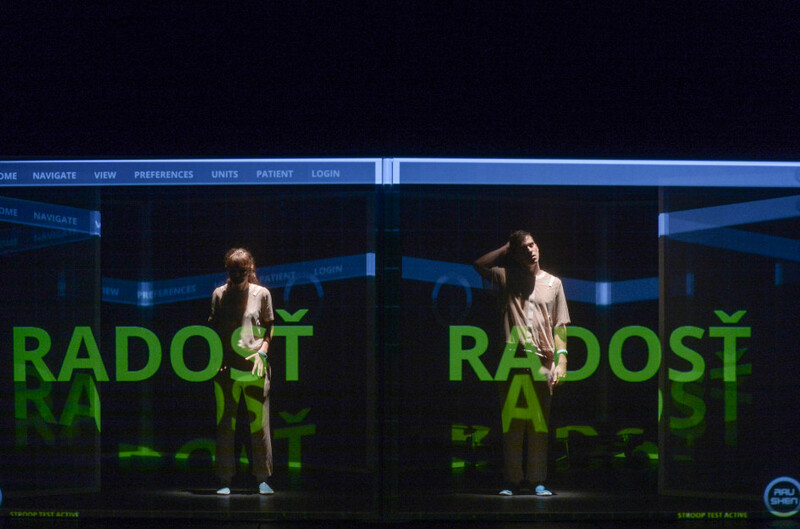 Everything what are you doing for Slovak theatre and for us is truly important. Thank you very much! It’s a long-distance run. I really enjoyed my stay in this beautiful city at the excellent festival. Thank you very much for inviting me to the Nová dráma/New Drama 2017 Festival as well as for presentations. My special thanks go to a highly professional approach in communication, preparation and realization of our performance. I wish the festival a lot of success in its folowing edition. I must confess that I've been to bigger festivals, but thanks to you this one has become my favourite! 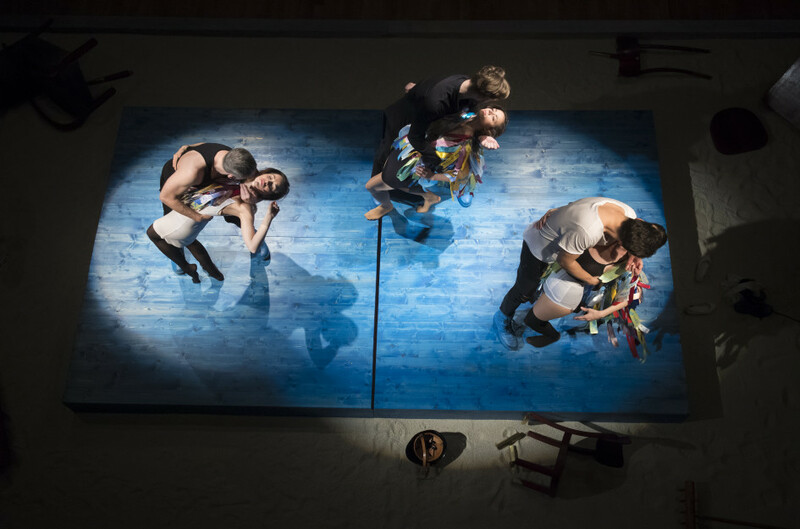 The conference is addressing the relationship between the new drama of the 21st century and the contemporary theatre from the point of view of performative space. Rather than being a variety of literature adaptable for performance, contemporary drama is more and more a form of performative writing in itself. It often becomes an experience of theatricality enforced from page to stage. The text and the show inhabit a continuous space, and the ultimate horizon of the imaginative experience of the playwright/director is the spectator’s perception of their stage work. 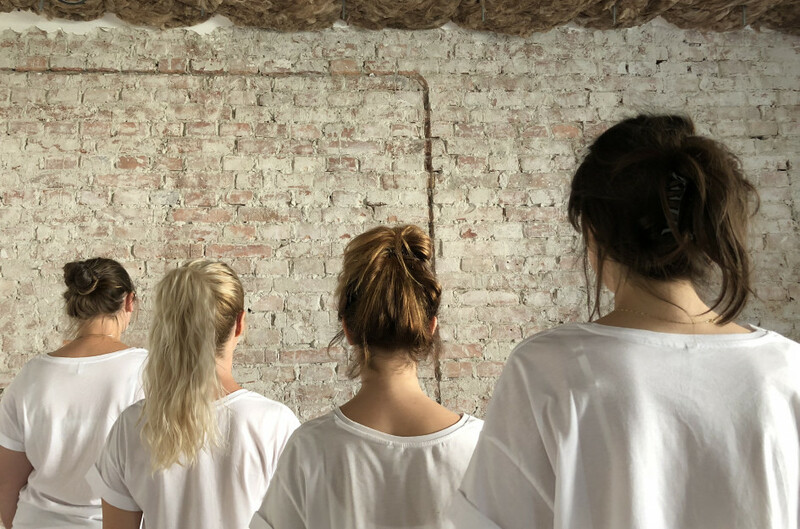 This is a new form of immersive theatre, an adventure that redefines an artistic language traditionally divided between playwriting and directing, between textuality and performativity. 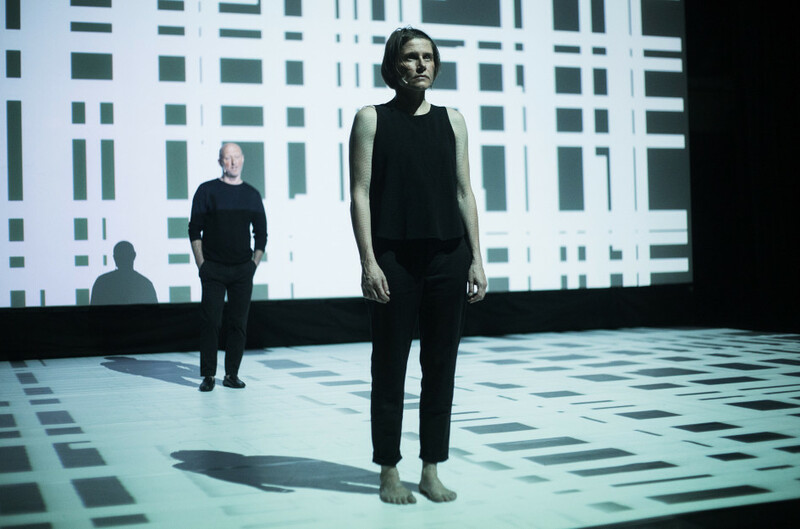 How is theatrical space shaped by the aesthetics and the content of new drama? 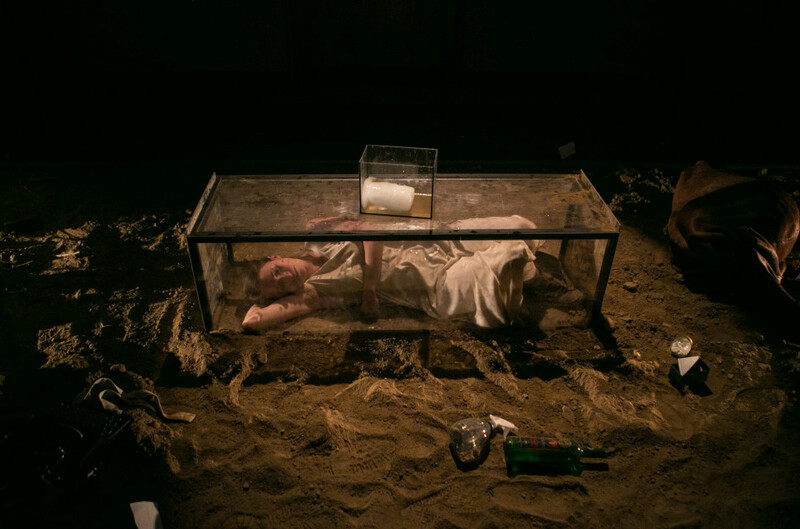 How does the dramaturgical space translate into the performativity of the actual space of what Grotowski called the “encounter between the actor and the spectator”? How does the spectator’s simple relationship with theatrical space evolve into an immersive exploration of the stage universe? The conference will present papers by eminent international scholars, among others, Benny Lim from the Chinese University in Hong Kong; Manabu Noda from Meiji University in Tokyo; Jarosław Fret – director of the Jerzy Grotowski Institute in Wroclaw; the general secretary of AICT/IAT, Michel Vaïs; Savas Patsalidis from Aristotle University in Athens, who is also the editor-in-chief of the web journal Critical Stages; and the famous playwright and director of a contemporary theatre festival, Yu Rongiun from Shanghai. Slovak theatre criticism will be represented by Dáša Čiripová from the Institute of Theatre and Film Studies of the Slovak Academy of Sciences. The conference will be chaired by Octavian Saiu, Adjunct Secretary General of the AICT/IATC and president of the Romanian Section of the IATC. In English, simultaneously interpreted into Slovak. Programme: 11 May 9.00 a.m.–9.15 a.m. Presentation of the participants 9.15 a.m.–9.30 a.m. Introduction by Octavian Saiu 9.30 a.m.–11.00 a.m. Conference 11.00 a.m.–11.30 a.m. Break 11.30 a.m.–2.00 p.m. Conference 12 May 9.00 a.m.–10.30 a.m. Conference 10.30 a.m.–11.00 a.m. Break 11.00 a.m.–12.00 p.m. Conclusion. The next edition of the festival will take place between 9 and 13 May 2017. Dramaturgy Board and its members Martina Ulmanová, Elena Knopová and Milo Juráni have already started visiting all performances in order to close the selection by the end of January. 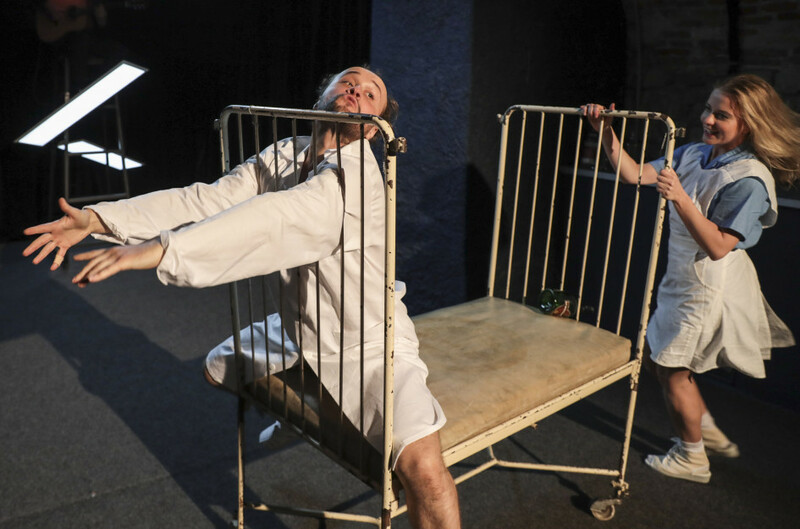 The programme section Focus will look at contemporary theatre and drama in Israel and in cooperation with Slovak Section of AICT we are preparing a conference Contemporary drama and performative space: from play-writing to immersive theatre. It is a great honour and pleasure to announce the godfather of the 13th edition of Nová dráma/New Drama festival, Norwegian playwright and writer Jon Fosse. We are looking forward to hearing his message he will open the festival with, and his masterclass for theatre professionals and experts. In cooperation with Slovak Film Institute and Association of Slovak Film we offer you during the festival film screening of two films as a part of Focus Bosnia and Herzegovina programme. On Thursday 12th May spectators can watch a film On the Road directed by Bosnian director Jasmila Zbanić, who was awarded by Golden Bear at Berlinale and Best Film Prize at AFI Film Festival for the film Grbavica. 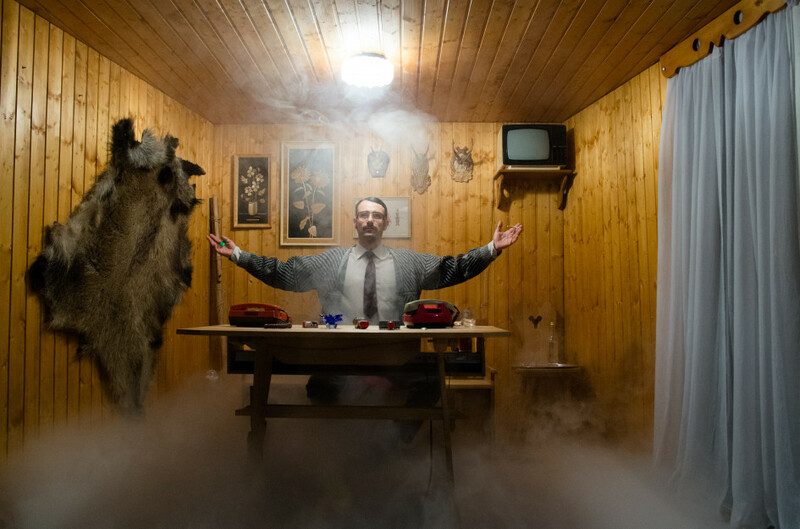 The following day the festival offers a film An Episode from the Life of an Iron Collector directed by Danis Tanović. What is the role and the purpose of theatre journals today? What possibilities and communication strategies do editors of artistic periodicals have? Can their marketing potential improve? On Wednesday 11th May an international colloquium Quo vadis theatre critique and theatre journals will take place in Goethe Institute. Its objective is to use panel discussions and presentation to analyze the essential questions related to the existence of theatre journals today. Invitation to the colloquium has been accepted by guests from Slovakia, Czech Republic, Hungary, Romania and Ukraine. Nová dráma/New Drama does not end with a closed curtain on the stage. Festival guests and visitors can experience the festival atmosphere and discuss performances every day after the official programme in various places in Bratislava. Opening and closing of the festival will take place at Slovak National Theatre. On Tuesday we continue in informal mood in A4 – Space for Contemporary Culture. ZÓNA Refresher on the 6th floor of Dunaj Shopping Centre welcomes guests on Wednesday and Thursday. We are looking forward to see old faces and to networking with new festival visitors.